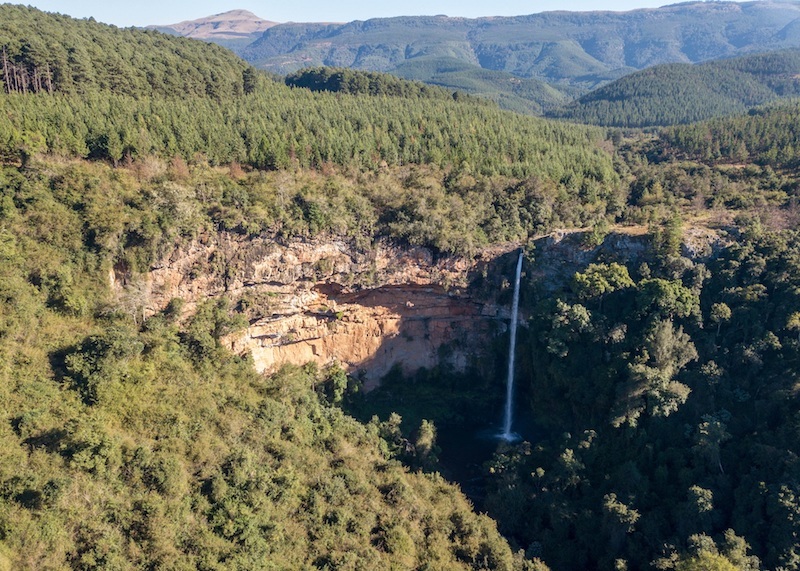 Forestry South Africa (FSA) has launched the Forestry Explained recreational map, ideal for when the travel bug bites, when you need family-friendly accommodation or a quiet weekend away from the city life. The new interactive map details the myriad of activities and attractions that are found on forestry-owned land around the country. Mountain biking getaway – take a long weekend and explore the plantations, indigenous forests and open grasslands of Karkloof and Howick in KwaZulu-Natal. Enjoy the incredible scenery, amazing biodiversity and the 100km plus of biking trails through this Sappi-owned land. Kaapsehoop scooters – take a two-hour scooter adventure through the Kaapsehoop plantations, over streams, alongside magnificent rock formations and waterfalls. If you are really lucky, you might also get a glimpse of the wild horses for which town is renowned. Trail running triple – forestry-owned land hosts three of South Africa’s best trail running venues, with routes to suit all levels of experience and fitness. Jonkershoek’s Red Phenox presents even experienced runners with a challenging descent, while the 20km Karkloof trail and 21km White River long route are great tests of endurance. All three have a number of great short trails that are perfect for those wanting to take their first steps in the sport.